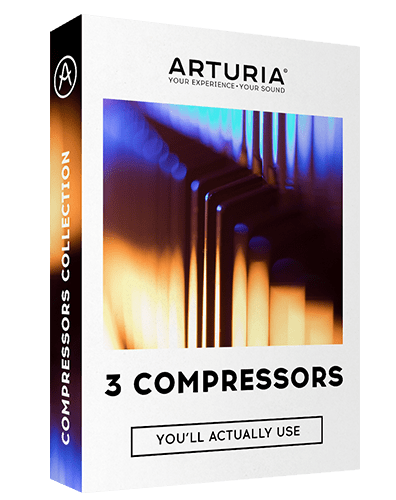 Description: Acronis True Image 2019 is a full-system image backup solution for your PC. It can back up your documents, photos, email, and selected partitions, and even the entire disk drive, including operating system, applications, settings, and all of your data. 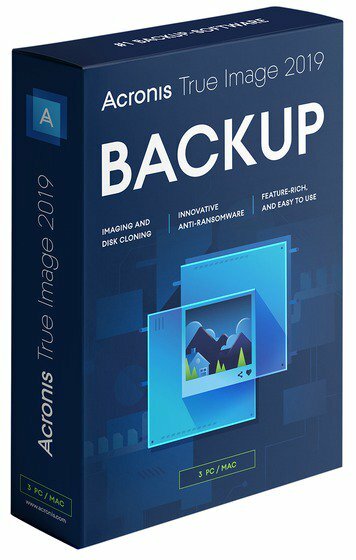 Acronis True Image 2018 is an integrated backup and recovery software that ensures the security of all of the information on your PC.